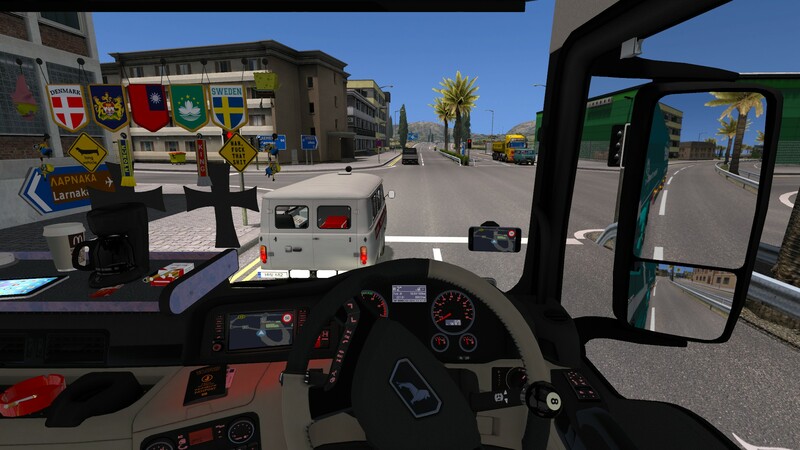 I'm using Promods, Rusmap and SRmap with Jazzycat Russian traffic pack (no Russian traffic in Europe version). However, today I found that there are many Russian traffic in Cyprus. This problem disappeared after I disabled Jazzycat's mod. Then I enabled the mod again and put Jazzycat's def file on the top, the problem still exists. It's a mod conflict, your mods may be overwriting our traffic files. So I need to place Jazzycat‘s mod under promods? Last edited by bmwGTR on 03 Feb 2019 10:39, edited 1 time in total. You can try with Jazzycat mods under ProMods. But if it does not work, so remove them. forget about load order there is no conflict with ProMods. Jazzycat is using the old spawn system in his packs, meaning that every Ai vehicle is present in country spawn files, with different values like zero if that vehicle should not be seen in that country, 1 or something higher than zero if should spawn. 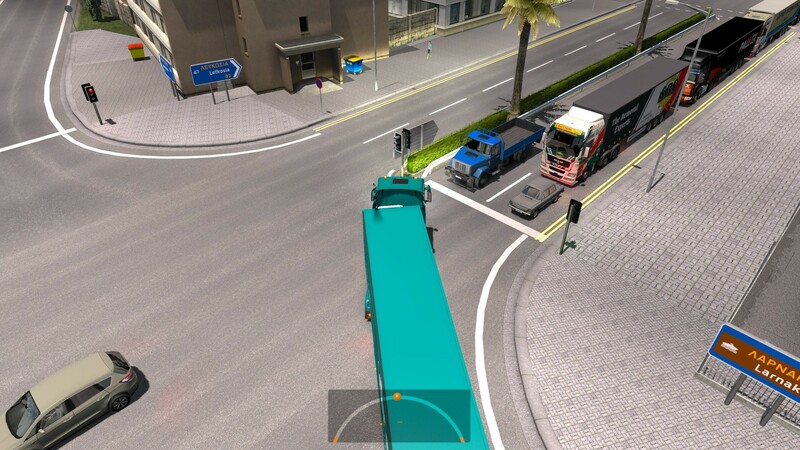 I'm one of those who due the technical reasons still have to stick with ProMods 1.30 (ETS2 1.31). And there were no russian traffic for me in Cyprus, sometimes I just got a random russian car or truck spawned in the rest of Europe. But it was happened rarely. I have same problem. Russian traffic everywhere. The difference is that I do NOT have Jazzycat Russian Traffic in my mods list. I have other Jazzycat traffic mods, but NOT that one. 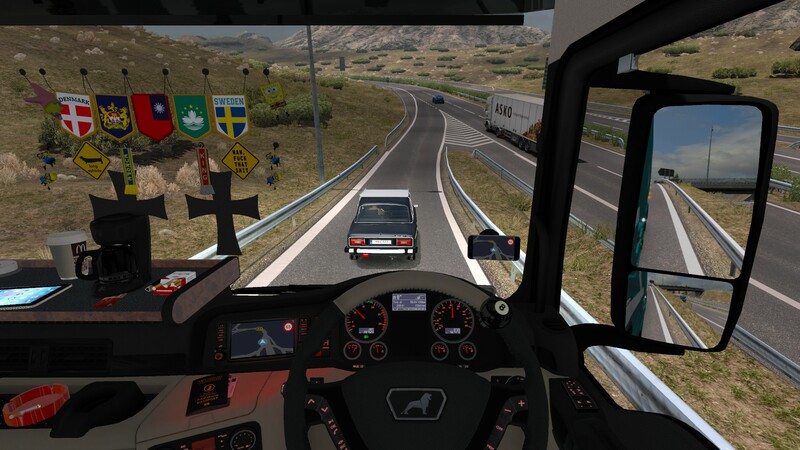 I use ETS2 1.33, Promods 2.32, RusMap 1.8.1 and Southern Region 7.8.0!